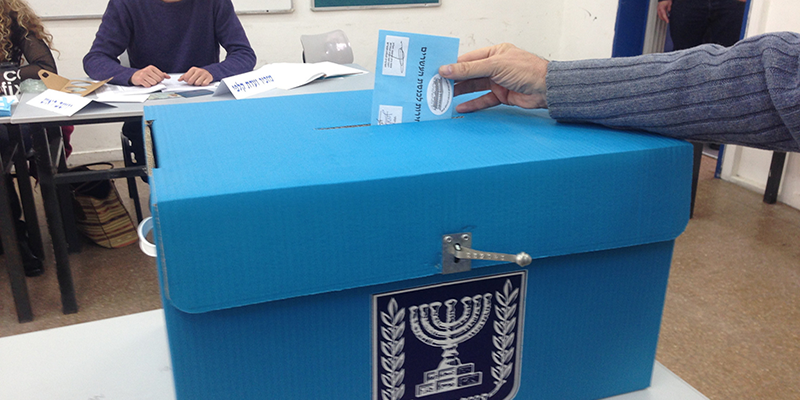 With Israel’s April 9 Knesset elections rapidly approaching, we will be joined on Tuesday, February 26 by award-winning political columnist and author, Akiva Eldar, who will discuss the major themes of the current election campaign. February 21 was the final date for Israel’s parties to submit their slates of candidates to the Central Elections Committee and make their Knesset run official, so this will be a valuable opportunity to catch up on the many dramatic new developments on the Israeli political scene, such as: Netanyahu’s shocking courtship of the overtly racist Jewish Power party; the rise of former Chief of Staff Benny Gantz and the “Blue and White” electoral alliance he has forged with Yair Lapid; the creation of the New Right party; as well as the frenzy of other political breakups and mergers that Israel has witnessed in recent weeks. 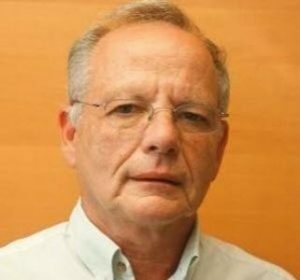 Akiva will also be discussing the situation of Meretz, of course, which for the first time had its candidates chosen in primaries by the entire party membership and is running as the only left-Zionist party. And with Prime Minister Netanyahu facing possible indictments and the Trump administration supposedly set to reveal its Mideast plan right after the elections, we’ll be able to learn what issues are central to the Israeli voter this year and are dominating the conversation.